C. Locke Meredith was born in Baton Rouge, La. on December 8, 1960. He attended Louisiana State University where he received his B.S. in 1983 and a J.D. in 1987. 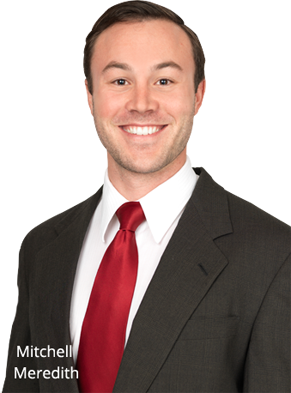 Later in 1987, Mr. Meredith was admitted to the bar of Louisiana where he practiced before the Louisiana and United States District Court, First Circuit (1988). 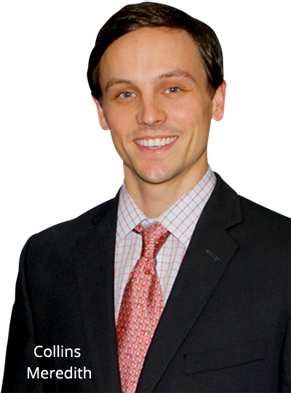 Mr. Meredith has also had the privilege to practice before the United States Courts of Appeals, Fifth Circuit (1988), and the United States District Court for the Middle District of Louisiana. 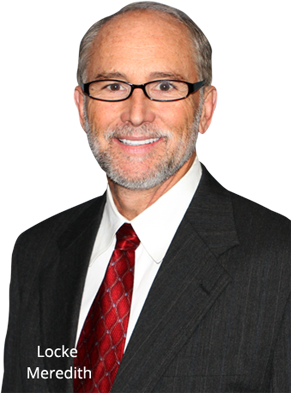 Million Dollar Advocates Forum & Multi-Million Dollar Advocates Forum – Locke Meredith is presently a Life Member of the Million Dollar Advocates Forum and the Multi-Million Dollar Advocates Forum, one of the most prestigious groups of trial lawyers in the United States. Membership in the Million Dollar Advocates Forum is limited to attorneys who have won million and multi-million dollar verdicts, awards and settlements. Fewer than 1% of U.S. lawyers are members. Forum membership acknowledges excellence in advocacy, and provides members with a national network of experienced colleagues for professional referral and information exchange in major cases. Members of the Million Dollar Advocates Forum must have acted as principal counsel in at least one case in which their client has received a verdict, award or settlement in the amount of one million dollars or more. 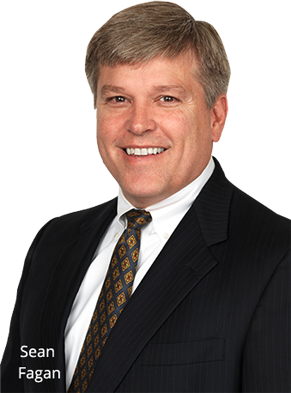 Super Lawyers – Locke Meredith has been named to the Louisiana Super Lawyers list as one of the top attorneys in Louisiana for 2010, 2012 and 2013. Super Lawyers, a Thomson Reuters business, is a rating service of outstanding lawyers from more than 70 practice areas who have attained a high degree of peer recognition and professional achievement. The annual selections are made using a rigorous multi-phase process that includes a statewide survey of lawyers, an independent research evaluation of candidates, and peer reviews by practice area. No more than 5 percent of the lawyers in the state are selected by Super Lawyers.